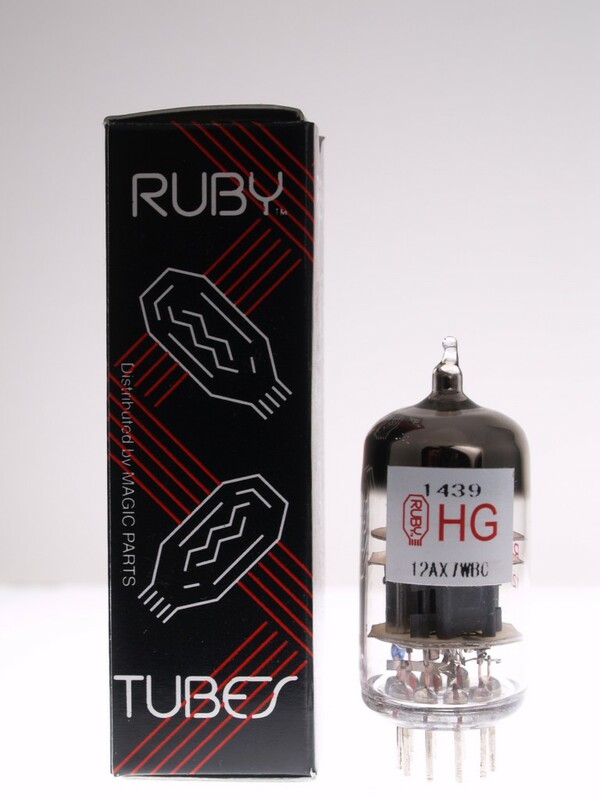 Here is a new Ruby tube, a chinese Shuguang copy of the Sovtek 12AX7WB. Give them a listen!. Hi, thanks for your recommendation on the Peavey 6505 MH tubes. I'm really happy with the change the new tubes have made in the amp's sound!